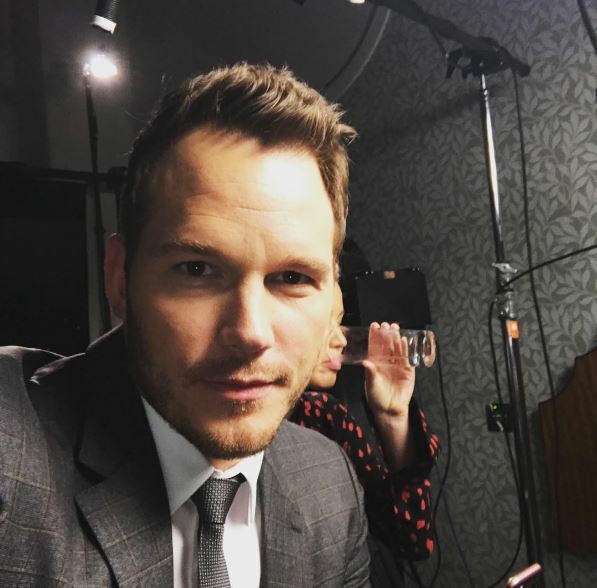 Chris Pratt has explained why he no longer poses for fan photos. The Guardians Of The Galaxy actor is no stranger to prank pulling, especially when it comes to his co-stars (remember him and J Law before Christmas) – which makes him a pretty down to earth guy. His explanation makes so much sense though and to be honest, if I was in his position, I would do the same. It’s tough sometimes, the amount of management you need to do on things you used to do spontaneously. What I really miss is sitting down and talking to strangers who don’t know me, so we can discover each other. I’d say the majority of people I meet have an idea about me before they meet me. There’s something nice to being able to surprise somebody. With his name and face plastered all over Hollywood, there’s no way the actor can really escape adoring fans, and that makes it hard to try and have a slice of the ‘normal’ life. If I go out and want to do normal things, I have to be comfortable disappointing people. So I just don’t take pictures with people. Because that’s not about enjoying the moment; it’s about stealing the moment to brag about later. So I say, ‘Would you settle for a handshake?’ And then they take the picture anyway. Star Lord’s heart is in the right place at least and he is still keen to hang out with fans, but he’d rather share a ‘moment’ than have a picture snapped. To be fair, it must be pretty tricky for all celebrities to draw the line and actually define their own time, because if people see them in the street, they think they’re entitled to a piece of the action. It raises an interesting question about the nature of celebrity, and the right of an individual to privacy. At least Chris still seems pretty up for a chat though, so if you do spot him out and about, you might just get lucky and score yourself a handshake. Then if you’re a real creepy fan, you can go and get his hand imprint tattooed on you somewhere, much better than a photo anyway!